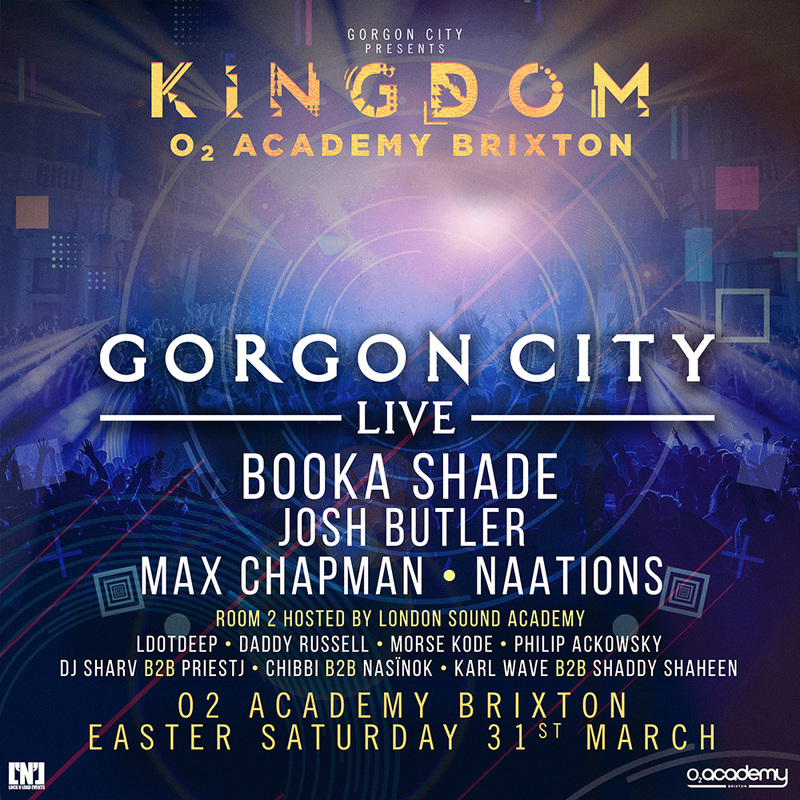 London Sound Academy graduate DJ's have been asked by Lock N Load events to support Gorgon City, Booka Shade, Josh Butler, Max Chapman and Naations at the 02 Academy Brixton. This is an exclusive opportunity for our graduate DJs to impress and perform for a crowd of 5000 electronic dance music fans. While tickets for this event will be £35 from all online outlets London Sound Academy have special discount tickets for £26.50 for friends and family of LSA. If you would like a discount ticket just contact us for availability, we only have a limited number of tickets. If you would like to learn how to DJ and get DJ gigs in various UK venues including 02 Brixton Academy, Ministry of Sound, Egg LDN and many more enroll on our full DJ course. We guarantee DJ gigs for all graduates of our DJ course and ongoing support from the whole team and family of alumni. Later this year we’ll also be working with Lock N Load events on SW4 Festival! Watch this space for more information.